Come August, come friendship day. Friendship day is celebrated every year in India with great enthusiasm on first Sunday of the month of August. This day is celebrated by friends by gifting each other, spending an entire day with friends, tying friendship band on each other's wrist and many other ways. This day was recognized by the US Congress in the year 1935. Youngsters are highly seen celebrating this festival with their friends but very few people are actually aware of the history. Well before it officially was recognized, this day was initially created by greeting card industry. Friendship day is celebrated on different dates in different countries. This day is dedicated in the honor of friends and friendship. Though this festival is not celebrated with great interest in other countries but in Asia especially India, it is very popular amongst youngsters. Friendship day is also very popular in the USA. In 1997, USA made Winnie the Pooh as the world's ambassador of friendship day. The UN- Secretary-General, Kofi Annan, announced the ambassador of friendship. UN celebrates International Friendship Day on July 30 but is celebrated on different days. 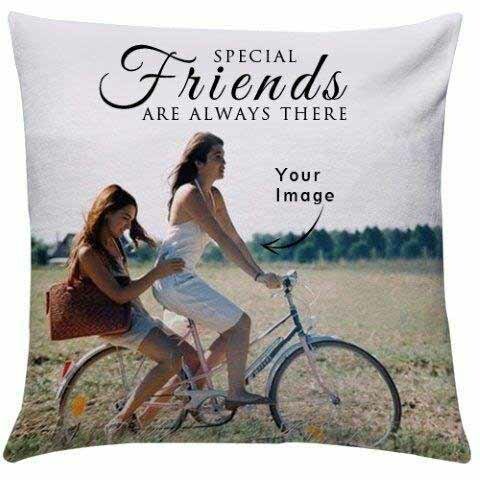 Friendship Day is not just about exchanging gifts but it's about expressing emotions to one's friends that how important he or she or they are in our life. With the advent of the internet, it is celebrated online. People connect on social sites and send gifts in India or send gifts worldwide to their friends. 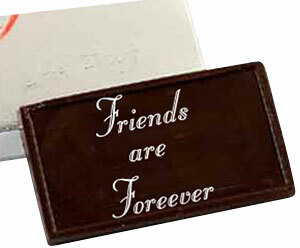 Celebrate Friendship Day by sending Friendship Day Gifts to your loved ones.